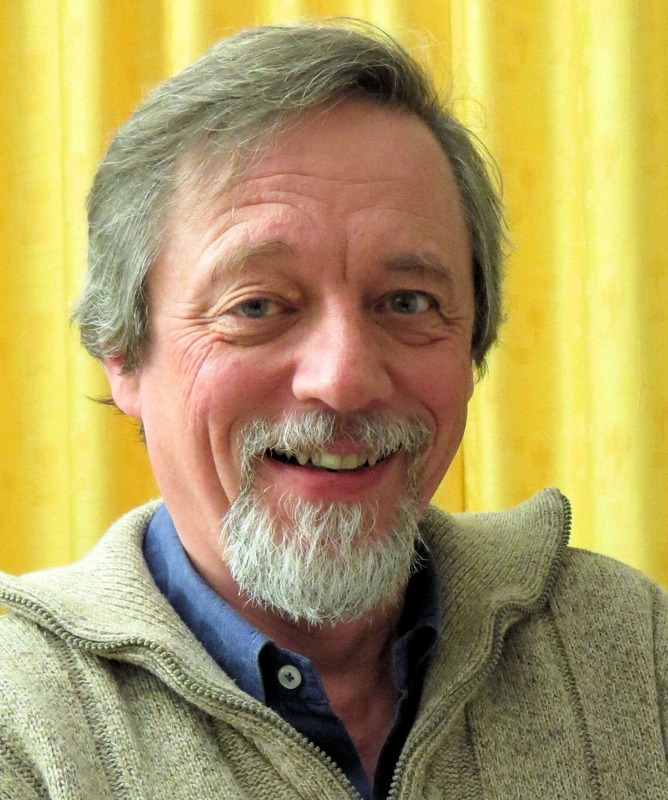 Dr. Frederik Schroyens, MD, is a 1977 medical graduate of the State University of Gent (Belgium) and a 1978 graduate of the one-year Homeopathic Training Course at the Faculty for Homeopathy in London (FFHom). He is practicing homeopathy since 1978. In 1981 Dr. Schroyens has been the constitutive President of VSU, the first Flemish homeopathic school in Belgium. VSU has given a one-year introductory training on homeopathy to more than 1.250 students and fully trained over 200 homeopaths. The homeopathic education is build up over a five-year program. He has also founded the Masi-workshops in Belgium and Holland. He was one of the first Radar-users in 1986 and became so enthusiastic about the increasing possibilities Computer Science is offering to Homeopathy, that, because of his dedication to the program, he has become the Scientific Co-ordinator of the Radar related project soon afterwards. In 1987 he was appointed as the main link between George Vithoulkas and the programming team of the University of Namur (Belgium) during the development of the Vithoulkas Expert System. He has been accompanying George Vithoulkas on his seminars from 1988 to 1995 as well as assisting him during most of his consultations during that time. He published an introduction to homeopathy in 1984 in Dutch, which has been translated into French and Portuguese. In 1993 he edited a printed version of “Synthesis”, the expanded Repertory linked to the Radar project. A computer version of Synthesis exists in ten languages. This Repertory has also been printed one to ten times in Dutch, English, French, German, Italian and Spanish. Translations into various other languages are ongoing. From 1995 onwards several books based on Synthesis have been published in several languages, such as “1001 Small Remedies” and “Arzneimittelbilder von Gemüt und Traume”. Since 1994, Dr. Schroyens is a member of the Provings Subcommittee of the European Committee for Homeopathy.